I sit here and look at an old email between myself and a friend of mine I stopped and looked at a picture she had sent to me. This photo simply struck me as nothing short of amazing. It was an image of her son reading our book, The Race To Recovery. Each time I see any child reading our book, it brings me such joy and touches my soul. So why would seeing this image be any different? 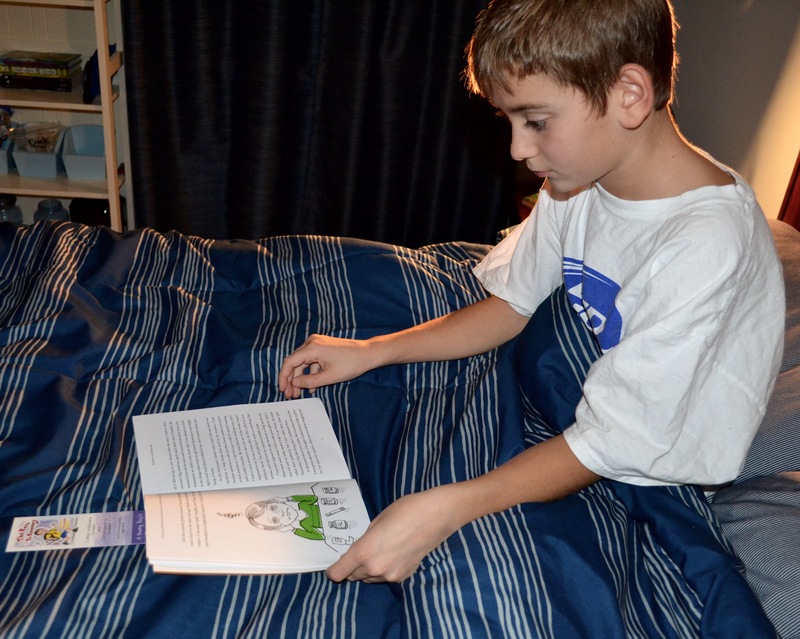 The young boy reading our book, was once diagnosed with Autism. His Mother had been told that he would never have a job, not be able to care for himself and that they needed to come to terms with this so that they could all move on with their lives. My friend’s name is Kathleen DiChiara, we met when were both at book signings for our books about recovery from chronic illnesses. I learned her amazing story as we spoke throughout the day. It’s the kind of story that needs to be shouted from the rooftops so that others who have been given no hope, can be inspired to write their own ending. Not only was Kathleen’s son diagnosed with autism, her family was diagnosed with 21 chronic illnesses which included her own partial paralysis, fibromyalgia, chronic fatigue, severe degenerative arthritis, chronic pain syndrome and more. 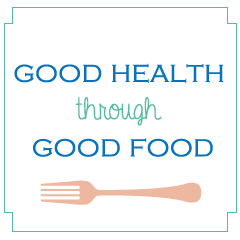 All of these issues were addressed and overcome through getting to the root cause with functional nutrition. It is now her life’s mission to spread the word about how the body has an innate ability to heal. 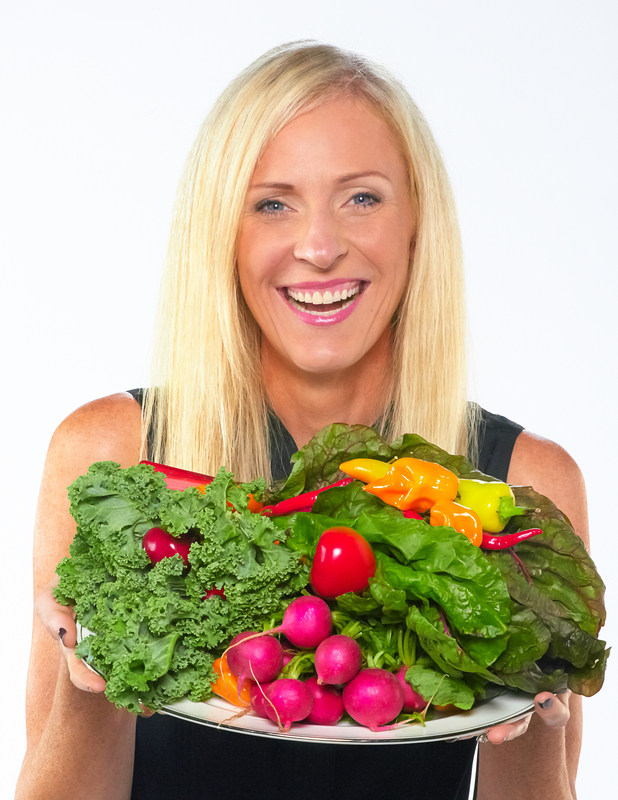 She educates others about how the toxins in our food and environment inhibit our body’s ability to heal by creating a burden on the immune system that leads to ongoing inflammation and chronic symptoms of imbalance. Kathleen’s book is called, The Hidden Connection. She is an inspiration and her story needs to be heard. Back to the picture…When my friend’s son was reading our book he said something to his mother that really struck me. He said, “Mom the boy in this book sounds so much like my friend and it could really help him.” He didn’t say this sounds like me because he had already learned the lessons told in the book. Instead, he was able to recognize the same health issues happening to other kids, just like him. Except, now he could think of others and recognize that there is another way. This amazing boy had overcome the odds he was given. He will continue to think of others through this new lens of possibility and hope. Even as parents, my friend and I were told what our boys couldn’t do. Their futures were pre-determined by someone else. What lessons would we be teaching our children if we accepted someone else’s view of their potential? Today, we get to celebrate two boys who refused to accept the limitations they had been given, who chose to live their best life and to create their own path. Thanks boys, we can’t wait to see what your futures hold! 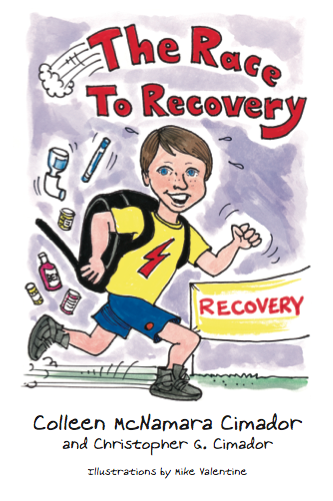 The Race To Recovery: The Story We Lived and the Book We Wrote! How Dare We Go Gluten Free!